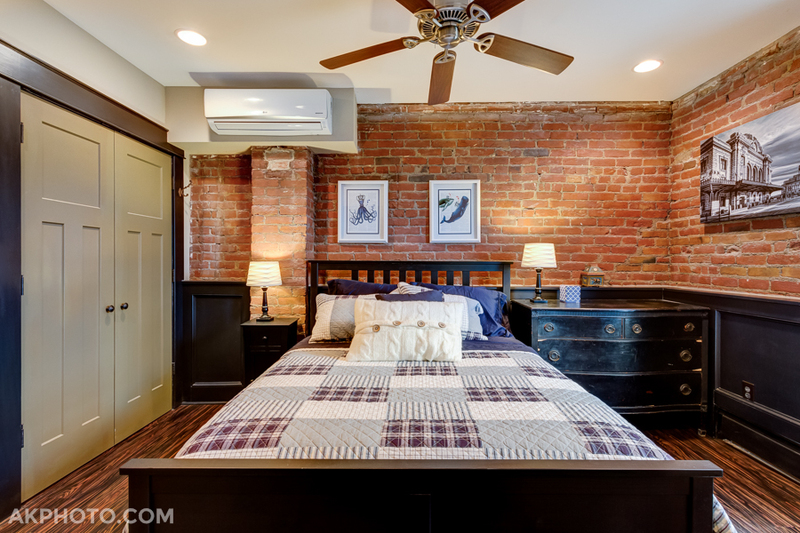 Your AirBnB photos should showcase comfort and amenities. In recent months the AirBnB market here in Denver has exploded and become incredibly competitive. Property owners have to set prices to satisfy demand, while not overcharging and potentially scaring customers away. 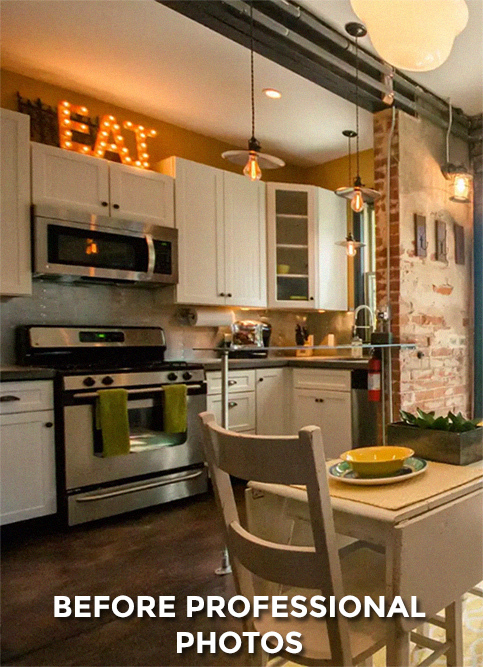 However, high quality photos that capture the uniqueness of a property and showcase the features and amenities offered allow hosts to differentiate their AirBnB rental while maximizing profits with higher nightly rates. 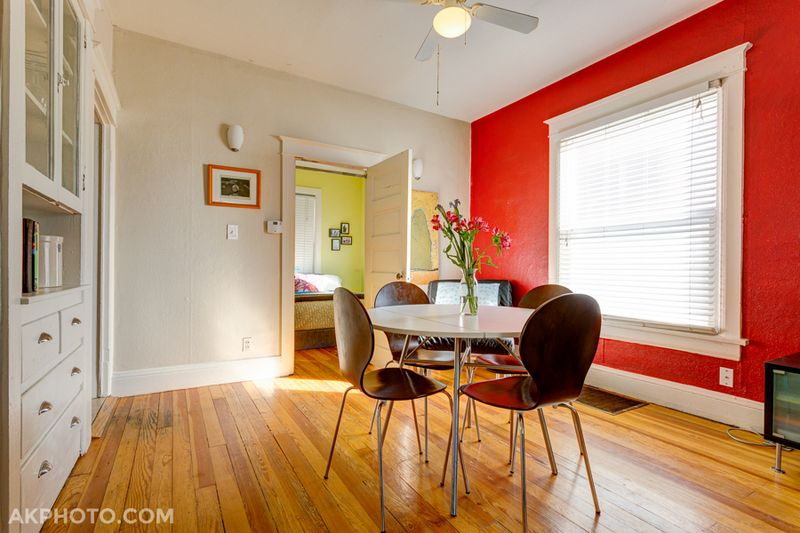 AirBnB is booming right now, so you might be thinking: why do I need better photos? Let's just slap up some cell phone photos and get the listing started! AirBnB guests by nature are a different type of clientele. They are not just looking for a hotel, they are looking for unique properties and, in some cases, wanting to meet new people or interact with the host(s) of a property to learn more about the town/region they are visiting. In this sense, AirBnB-ers can be meticulous. By understanding this aspect of the AirBnB market, you can increase your profits with only a little extra leg-work when it comes to photos. As the saying goes, "give them what they want!" Don't leave money on the table ... If a client is willing to pay more for a unit that looks well maintained, cleaned regularly, and properly staged with well lit photos, then why not do it? Sure basic cell phone photos can get a listing started, but professional photos can make your listing stand out from the crowd. And a property that gives an air of uniqueness can attract more customers, which in turn generates more ratings/reviews. This increases your ranking in AirBnB search results and ultimately becomes a snowball effect that can make your property one of the most popular rentals in your neighborhood/region. Being one of the first properties listed in search results gives you a better chance of being booked - even with higher rates. Clean, clean, and clean some more - Justify those new rate increases by showing you care about your property! Stage your property - Cozy and welcoming photos will appeal to those clients who are are willing to pay more. Showcase features and amenities that offer potential price increases (extra bedrooms, kitchen & appliances, included cookware and flatware, outdoor patio, HDTV, bicycles, pool table, hot tub, etc.). Same unit after professional photos. Some sample images from my AirBnB Photography Gallery are below. 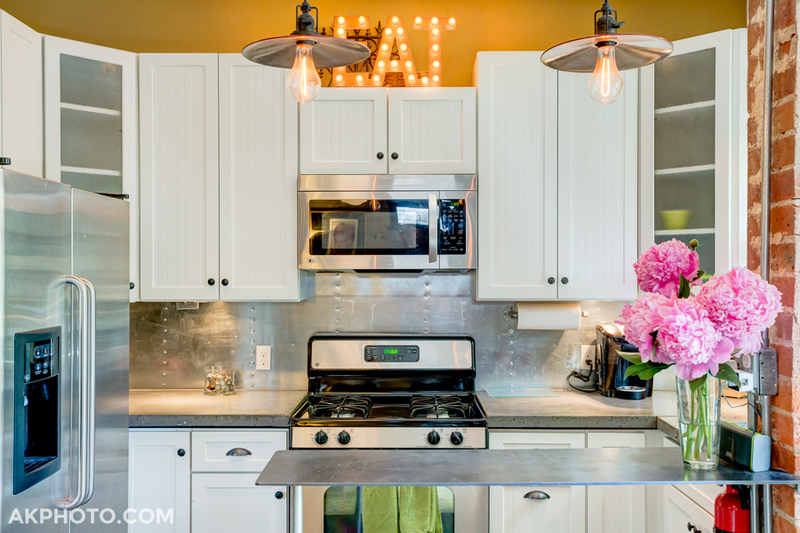 To get a quote for your AirBnB staging and photography session, contact me today.